Why Traveling Is The Best Way To Celebrate New Year? An amazing way to kickstart New Year is by traveling to an amazing new place! New Year is a time that calls for a celebration! The best way you can celebrate the New Year is by traveling to different places and locations. Yes, when you experience a different city and their culture, you will experience new things which can form part of your celebration. Everyone, out there! Bring in 2018 in style and travel some of the best places and stay in the most comfortable hotels by booking your stay through Melia Hotels. Here are some beautiful places shortlisted which you can travel in the month of December and ring in 2018 in style. 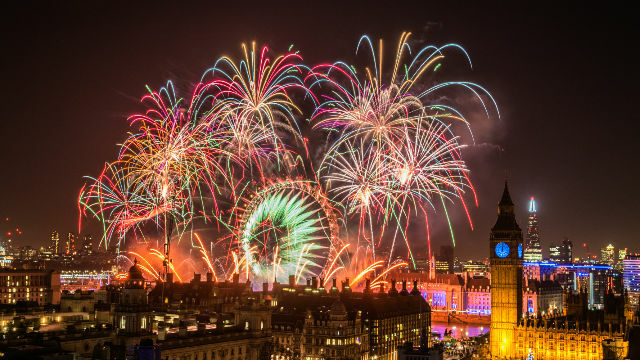 Traveling to London on New Year’s Eve will be a great fun experience as well as there are many transport facilities for London that are doing us all a favor on New Year’s Eve and handing out free travel across the capital to save us all a few pennies and hopefully get home safely. You will surely have a blast on 1st January in London with many fun activities and adventure places to travel. |Keep up your warm clothes with you as there are chances of heavy snowfall in this season. You can also experience the new year parade which will take place on Monday 1 January 2018 from 12:00 to 15:30. 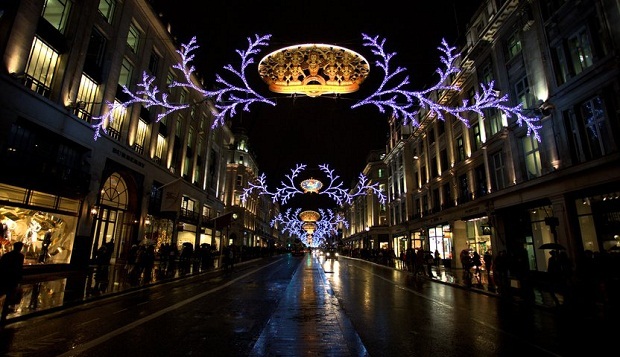 So, get ready to experience the best in Christmas in London. 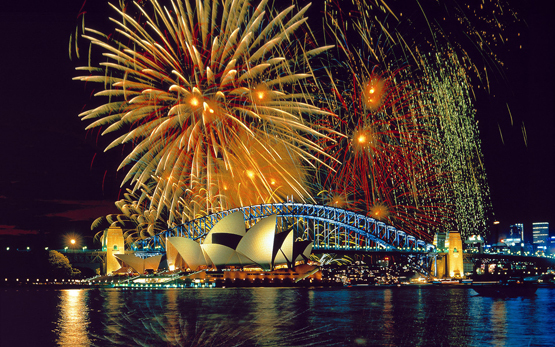 Sydney definitely makes its presence in the New Year celebration at top rank. It beats everyone else to the punch as the first major city to celebrate the New Year. There are lots of fun and adventurous activities to do and also hosts one of the largest parties with more than 1 million people attend the waterfront show, including more than a billion people watching it on their television sets. If you are a night party lover and loves to party all day and night then Sydney’s celebration has it all as it lasts all day and into the night is fun for the whole family. You will witness there some best scenic and thrilling experience on New Years eves such as an air and water show featuring thrilling aerial acrobatics and a fire tug water display, a Harbour of Light Parade, and two fireworks shows—one at 9 p.m. and again at midnight. You will definitely have a blast here with some of the best things to witness and experience that will make your vacation filled with fun. Travelling to Berlin is also a great idea and you will observe some of the best things there that will make your vacation more interesting and filled with fun. As Germany‘s Hauptstadt, and a place with a world-class nightlife scene, it shouldn’t come as a surprise that Berlin is the place to be on New Year’s Eve. There is no other city that will be able to compare in terms of the liveliness and diversity of the evening’s events as Berlin is. You can visit these places and can enjoy your new year’s eve such as Brandenburg gate, Spreepalais Alexanderplatz, Kino International, Academie Lounge, Kulturbrauerei, and many more places. In search, we have found many scenes and done all the homework for you and curated a handpicked list of the best things to do in Berlin come to New Year’s Eve. If you are thinking of having a short break in Mallorca over the New Yew? Then, you are thinking the right way to celebrate the eve. Both Christmas and new year celebration will be in full swing there. So, now that Christmas has ended you can surely travel there for New Year celebration. You will see the area with a dash of Mallorcan glamour and also a weight of local good cheer. Definitely, the place is worth traveling with the beautiful island of Mallorca glitters that shines over Christmas and New Year’s, making it a perfect place to visit on your New Year holiday. Everyone, pack your backs and set yourself free in any of the above places that will surely make your new year’s eve more adventurous and fun. 4 Must Own Outfits And Accessories To Make A Classy Style Statement! Easy And Affordable Beauty Tips For Moms!